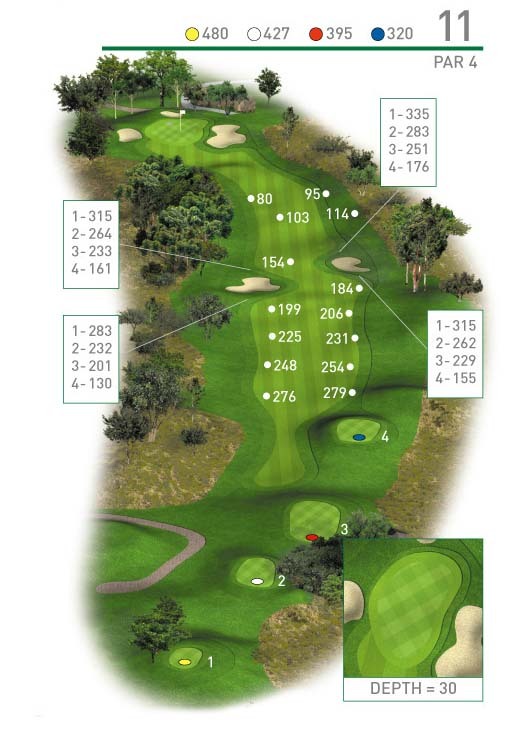 Bring out the driver as this lengthy par 4 will require a good tee shot straight up the fairway. The two fairway bunkers are to be missed and any ball on the beach will leave a tough shot to the green. A long to mid iron will be required to a well protected green.